With close to a century’s worth of collective experience in the flooring industry, our representatives’ extensive knowledge of our quality products guarantees customer satisfaction. 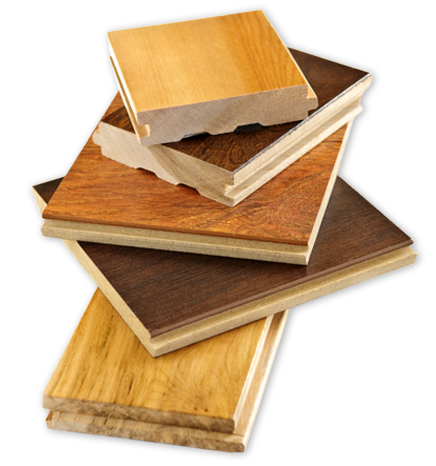 We work with numerous hardwood flooring mills around the country to find the perfect flooring for your needs. 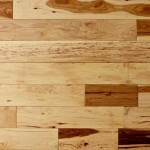 We specialize in strip, plank, engineered and exotic flooring. Whether you are looking for unfinished or prefinished, we can find the flooring you want. 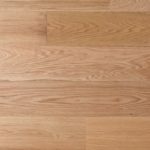 White Oak’s color varies from light tan to pale yellow-brown with a pink tinge. Very durable and great for high traffic areas. A majority of this wood comes from the Appalachian region of the U.S.
Red Oak is a native North American wood species. Both its heartwoods and sapwoods have a reddish tone, with the sapwood being slightly lighter. Walnut has a color range from dark brown to purplish black in the heartwood, and white to tan in the sapwood. It is normally steamed to help unify the colors. Walnut is harder than pine, but softer than oak. Charming and rustic with natural tones and quirky knotting and mineral streaks, prefinished natural hickory has a quaint cottage appeal. Small town service. National selection. We're a wholesale leader working with mills across the US. Get in touch and let us be your one-stop shop. 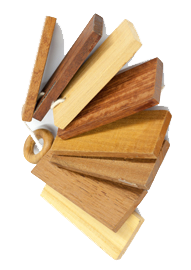 Demopolis Hardwood Flooring is a hardwood flooring distributor located in the heart of Alabama. We have been serving the US and Canada since 1999. We strive to have an uncompromising commitment to quality and a dedication to customer satisfaction.